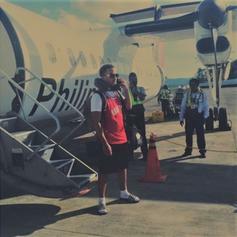 Larry June & Curren$y Continue Collab Run With "On My Way"
June and Curren$y mesh well together. 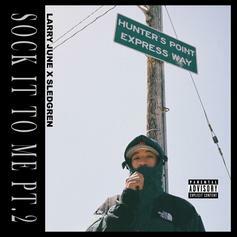 Curren$y Joins Larry June On Hazy "Smoke & Mirrors"
A new one from Larry and Sledreng's "Sock It To Me Pt. 2." 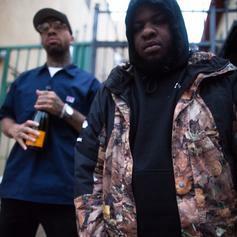 Larry June & Maxo Kream Team On Sledgren-Produced "Papers Served"
A bonus cut from Larry's "Sock It To Me Pt. 2." 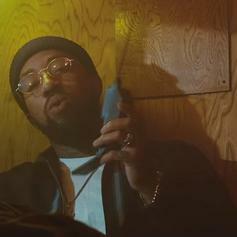 Larry June Slides With "Trap Trap Trap"
Larry June previews "Sock It To Me Pt. 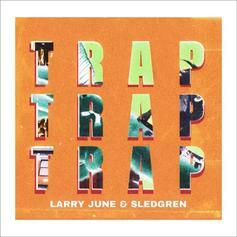 2" with "Trap Trap Trap." This one is very much off-the-dome. 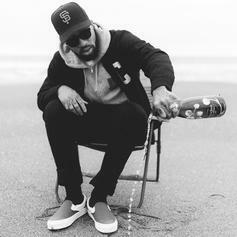 Larry June & Ye Ali Unite On "Throw Sum"
The song comes off Larry's new EP "You're Doing Good." 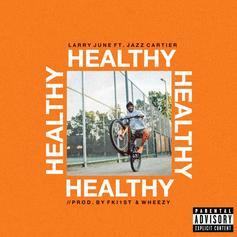 Larry June & Jazz Cartier Join Forces On New Song "Healthy"
Listen to Larry June's new single "Healthy" featuring Jazz Cartier. 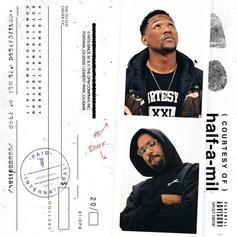 Dom Kennedy, Hit-Boy and Larry June Unite On "Fix Me A Plate"
"You ain't had this feelin' since Short in '97." 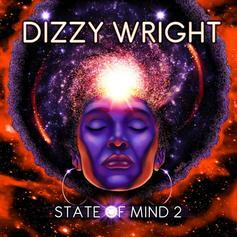 Dizzy Wright Taps Larry June For "Connect The Dots"
Off Dizzy's new project "State Of Mind 2." 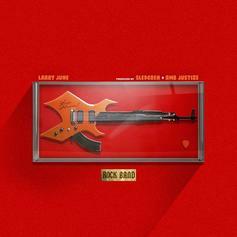 Listen to Larry June's new song "Rock Band." Listen to a new collaboration from Larry June, Sledgren and Cardo, "Forever." 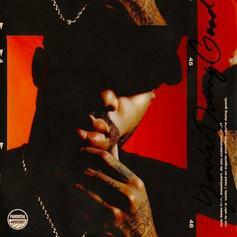 Larry June teams with Cookin Soul for "Love Jones." 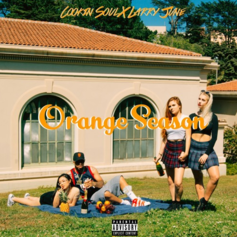 Larry June shares a smooth single from his upcoming project "Orange Season." 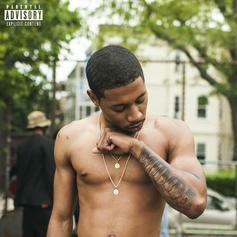 Cousin Stizz is really down like that. 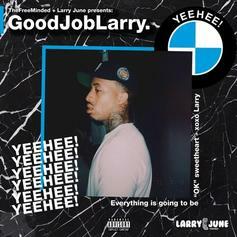 San Francisco rapper Larry June drops "B A B" from his upcoming tape "Good Job Larry Pt. 2." 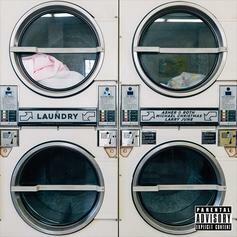 Asher Roth teams up with Michael Christmas and Larry June for "Laundry." 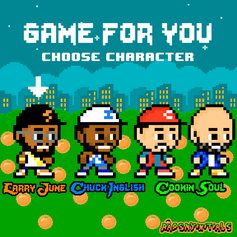 Larry June links up with Chuck Inglish for the new Cookin Soul-produced collab "Game For You." 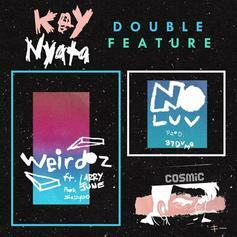 HNHH Premiere: Key Nyata comes through with two new songs, "Weirdos" & "No Love." Premiere!! 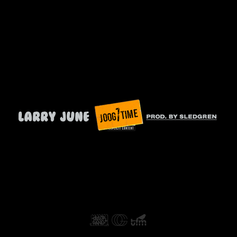 Larry June links up with Sledgren for trap banger "Joog One Time." 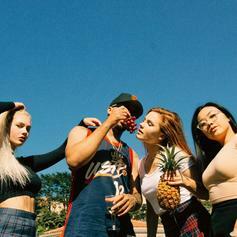 Premiere: OGG Rapper Larry June drops "F'd Up My Leg". HNHH Premiere! 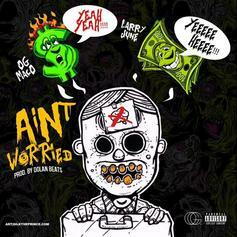 New music from OG Maco and his affiliate Larry June, "Ain't Worried." 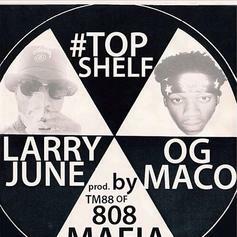 OG Maco nabs TM88 and Larry June for "Top Shelf," his latest track.